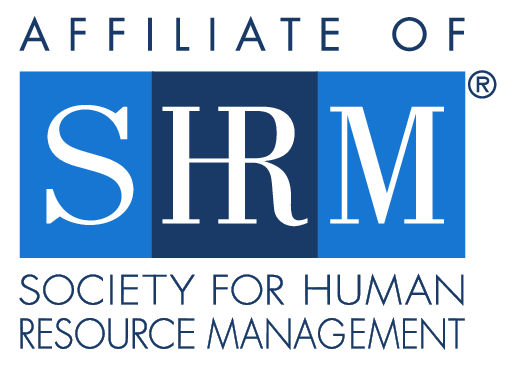 The Human Resources Association of Central Connecticut (HRACC,) an affiliate of the Society for Human Resource Management (SHRM,) was chartered in 1980 and serves all of Greater Hartford, and the broader Central Connecticut area. 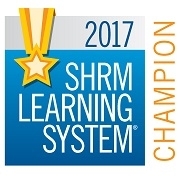 In addition to earning the SHRM Foundation Chapter Champion designation for many consecutive years, HRACC is the proud recipient of the SHRM EXCEL PLATINUM Chapter Award for 2017! 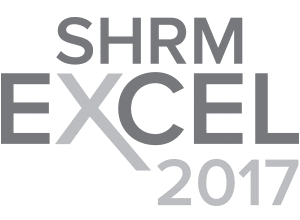 Our website is an on-going service to our members and visitors and provides a wealth of information about HRACC, including a review of our upcoming monthly programs, volunteer opportunities, an up-to-date membership directory (for members only,) our various committees, and much more. 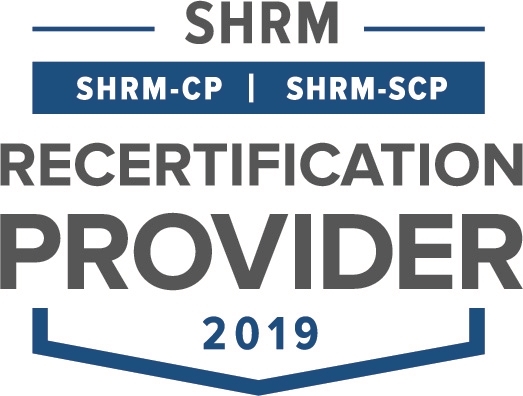 Our Mission - HRACC is committed to serving the HR community by providing superior professional development, networking opportunities, and educational resources to enhance the value of the profession. 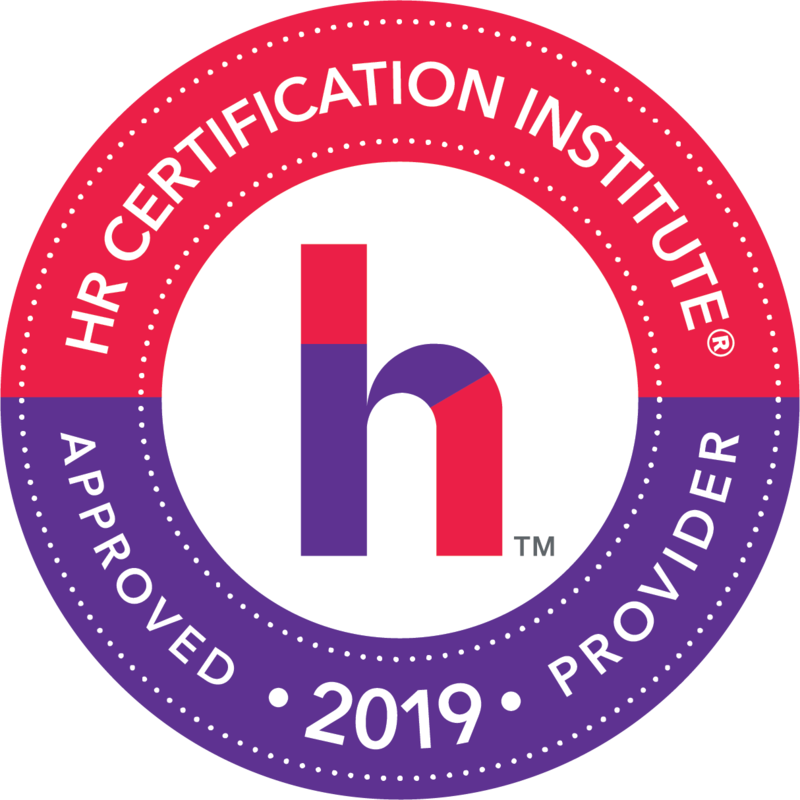 Our Vision - HRACC strives to continually be recognized as the premier Human Resources association in the region, promoting excellence in HR practice, and positioning HR professionals to effectively serve as fully integrated business partners.